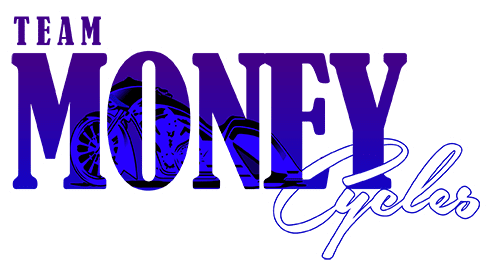 It’s going down Friday March 15,2019 in sunny Daytona Beach during Spring Rally 2019!!! 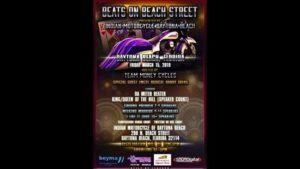 Indian Motorcycle Daytona Beach presents “Beach on Beat Street” hosted by Team Money Cycles & Friends!!! Special guest Emcee Randy Akers!!! We will be running “Da Meter Beater” from 1pm-3pm!!! Come max the meter and show us what ya got!!!! At 3pm we will start the King/ Queen of the Hill tournament with 3 classes (see below)!!! Make sure we see your face in the place!! !